Visit the minigardener blog to see Janit Calvo's collection of fun photo spreads of miniature gardens from around the world. a.) 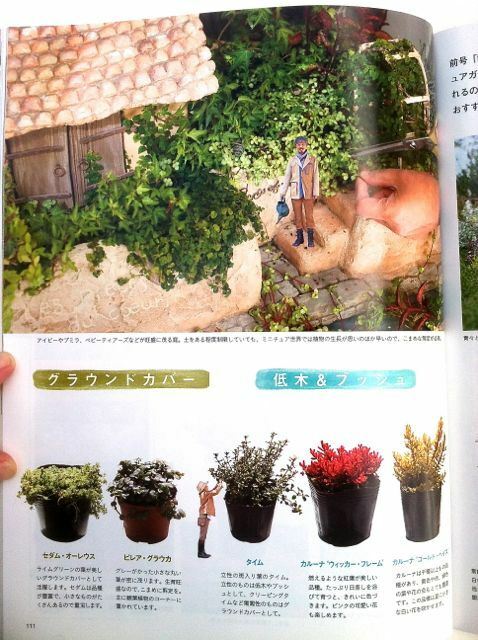 The miniature gardens are out of this world and b.) there is some extremely creative photoshopping of wee folk into the photos that can't be missed!